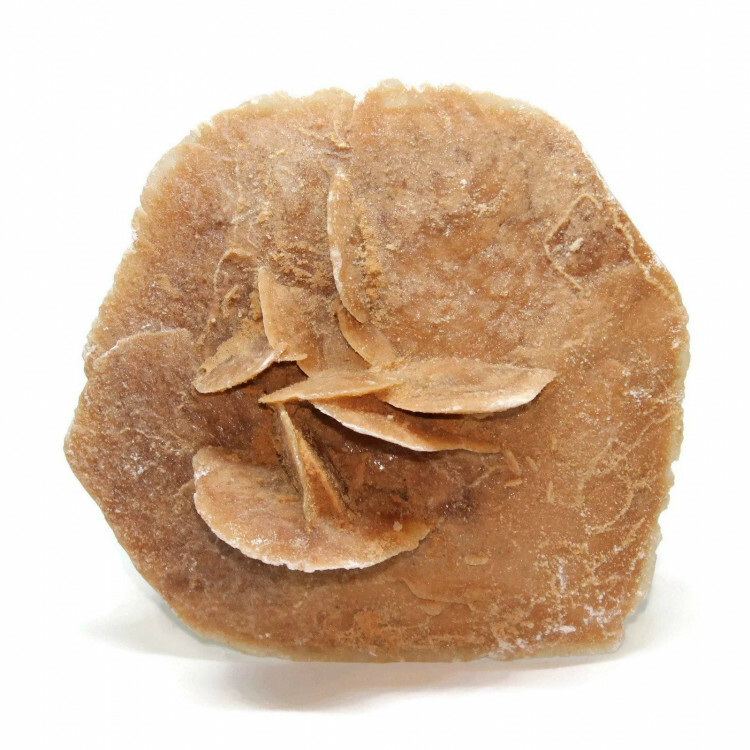 Gorgeous large Desert Rose specimens, available in two sizes. 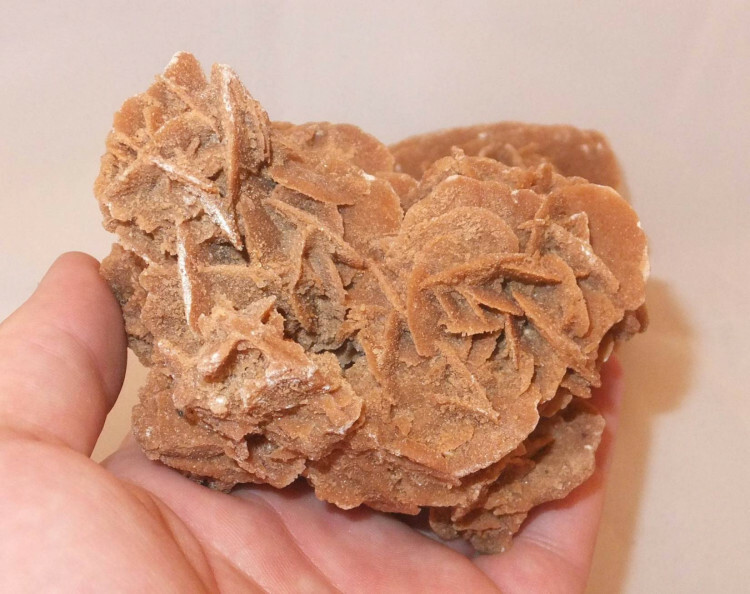 Large Desert Rose Specimens – between 50MM and 200MM. 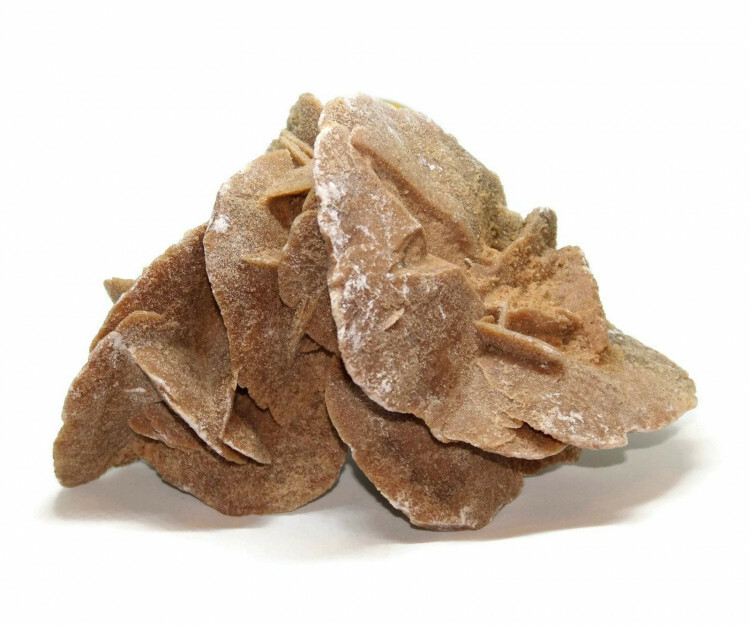 Large Desert Rose specimens – available in two different sizes – 50-100MM and 100-200MM. ‘Roses’ in this size are quite hard to find in UK based stores, and they make an excellent addition to any collection. These roses are a lovely orangey-brown colour, and certain pieces actually do look quite rose-like. We have pictured several pieces, to give you an idea of the natural variations of the stone, and the type of sizes and shapes you can receive. Due to their nature, they are a relatively fragile formation – make sure not to drop them! They are sometimes known as ‘gypsum roses’, ‘selenite roses’, or ‘baryte roses’, as well as ‘sand roses’ and ‘rose rock’. We sell a few smaller samples – please see our Desert Rose page for more information about the stone, and a list of our products.